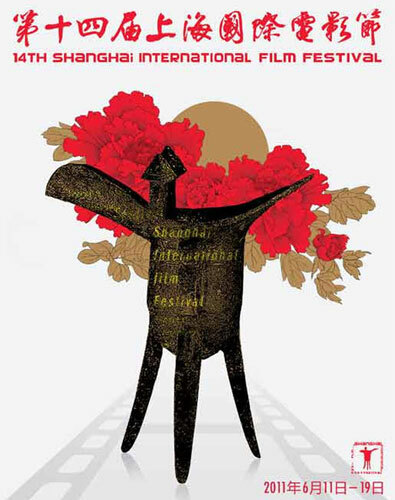 The 14th Shanghai International Film Festival will screen 7 classic film noirs in its "Tribute to Masters" section, according to the organizing committee. Films including "Casablanca", "The Maltese Falcon" and "Sunset Blvd" will be showcased on Shanghai's big screens during the festival, which runs from June 11 to 19. Film noir is a cinematic term used primarily to describe stylish Hollywood crime dramas, particularly those that emphasize cynical attitudes and sexual motivations. Early 1940s to the late 1950s is generally regarded as a classic era of Hollywood's film noirs. Film noir is associated with a black-and-white visual style, according to Wikipedia. Director John Huston's 1941 film, "The Maltese Falcon", is considered the first film of such genre. Therefore, 2011 is seen as the 70th anniversary of film noir. Other films showcased in this section also include, "The Postman Always Rings Twice", "The Big Sleep", "Kiss Me Deadly" and "Gilda".